Looking for high-impact free advertising 24/7? If your brand is worth celebrating and you really want to make an impact, why not let the team at Pivot Creative turn your fleet of vehicles into 24/7 lead generators? 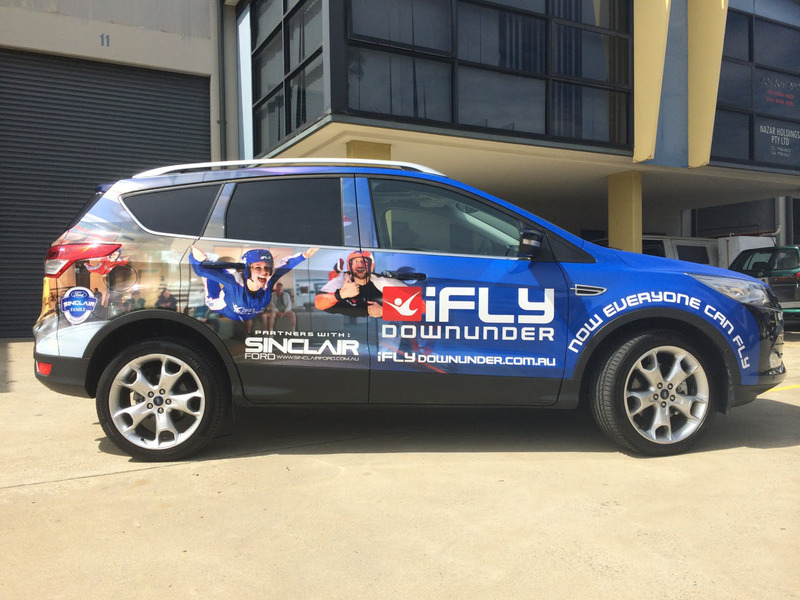 Vehicle fleet signage is a smart way to use your existing resources to promote your brand or event…and is one of the most cost-effective forms of advertising. Is one of the most cost-effective and high-impact forms of advertising, seen by tens of thousands of people every day! And, besides, who would have thought just sitting in traffic could be potentially generating hundreds of sales every day? Wherever your vehicles are based, and whatever the size of your fleet, Pivot Creative can come to you. 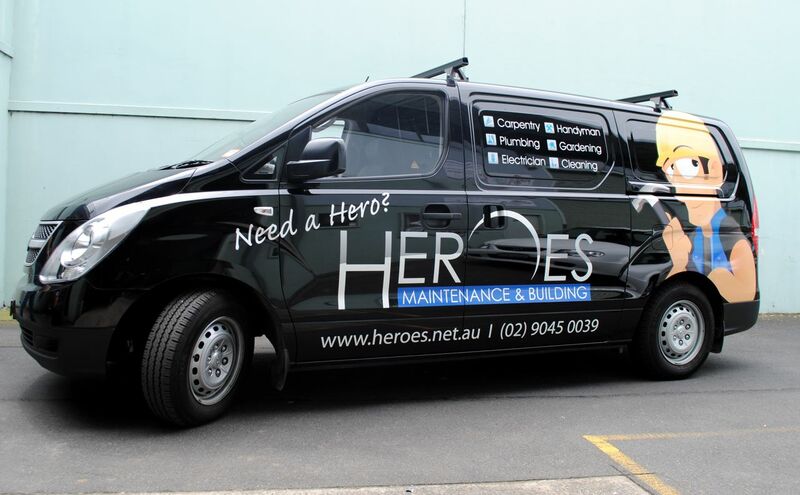 Our team of regional installers are located all over in Australia, in all the major capitals as well as many regional locations. 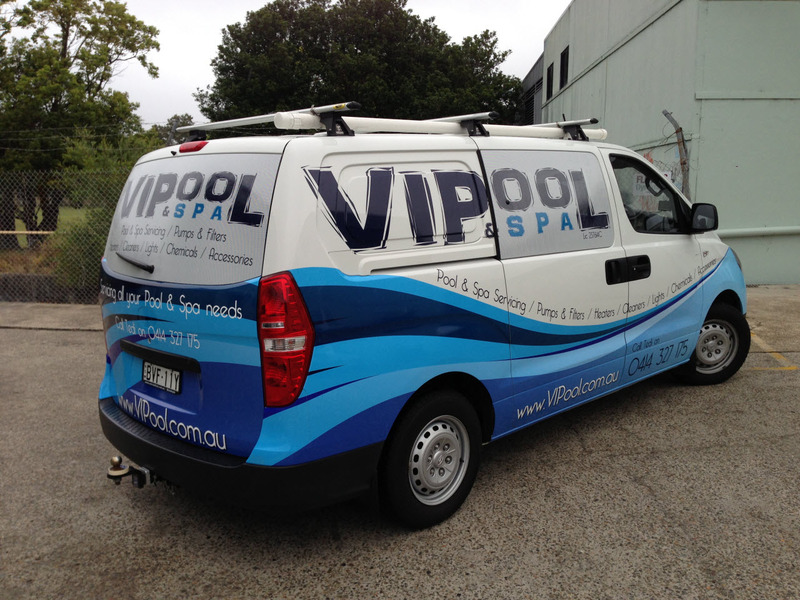 And in order to maintain consistency and our high level of service, we produce the majority of our signage in our factory in Sydney and then ship to our installation sites. Did you know that vinyl wrapping is a skill set with an 80% failure rate? 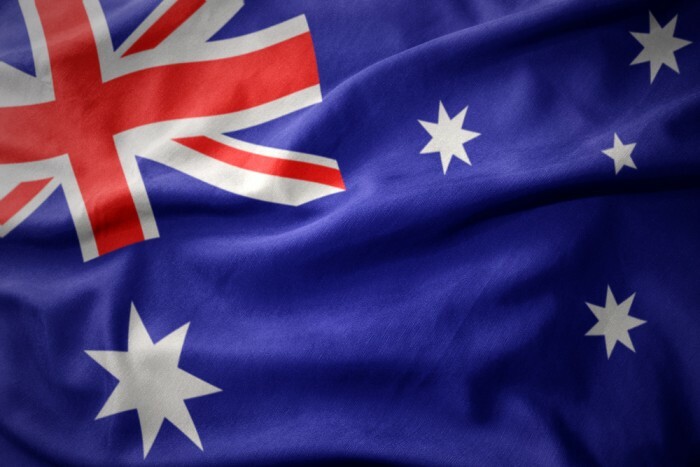 At Pivot Creative we are one of only three NSW ACS accredited through 3M Australia, which enables us to offer the ACS Warranty on most of our prints. We pride ourselves on our quality, attention to detail and expertise, so you can be assured you are getting a high-quality product that will not only look amazing, but also last. We also offer total transparency on pricing. We quote upfront and we don’t try to upsell products to you once you’ve signed. We use high quality 3M vehicle wrap material that resists fading and aging, and comes off easily without leaving any nasty residue or damage on your car’s painted finish. So when your car wrap comes off your car looks as good as new! 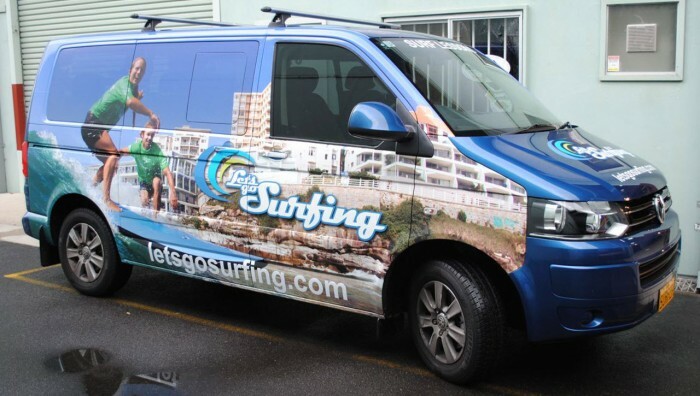 With years of experience in government fleet signage and corporate fleet signage our team of experts in design, print and wrapping will make easy work of your fleet signage needs, whether you are looking for simple vinyl lettering or complete vehicle wrapping. When you really want to make an impact, talk to our team about how quickly and easily we can turn your fleet of vehicles into 24/7 mobile billboards.